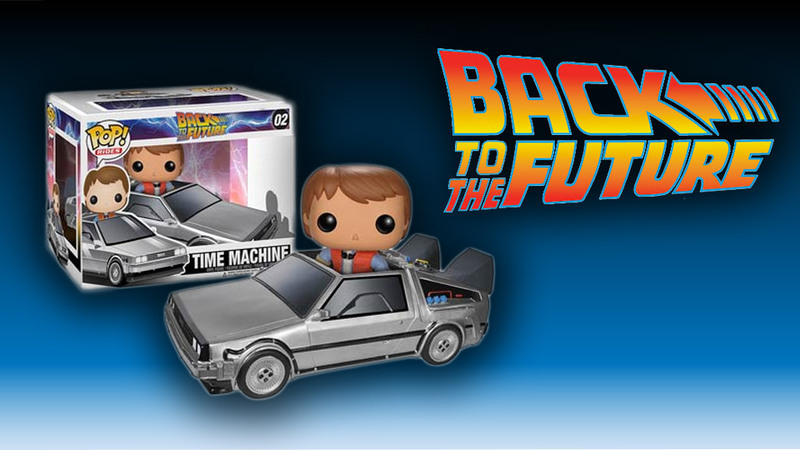 Funko is releasing this awesome DeLorean Time Machine vehicle and Marty McFly vinyl figure. Go Back to the Future with your very own Marty, complete with his orange vest and Doc Brown’s DeLorean! The 3 3/4 inch Marty is able to fit inside the DeLorean (albeit with his giant vinyl head sticking out).